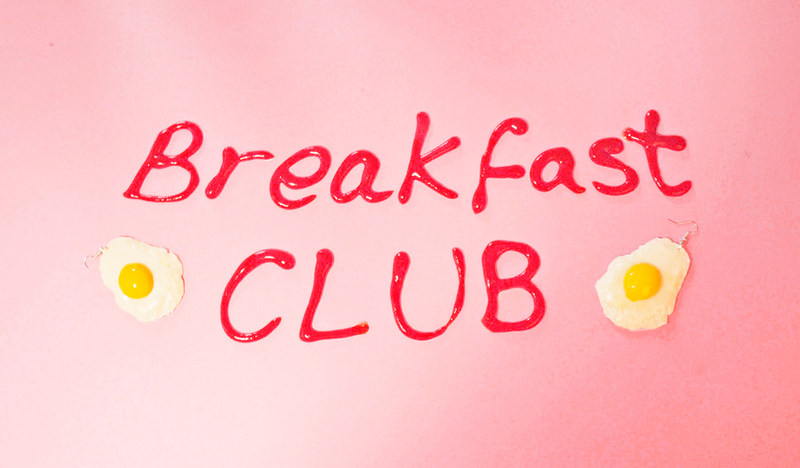 new collection by EAT.ME.DO – Breakfast club! 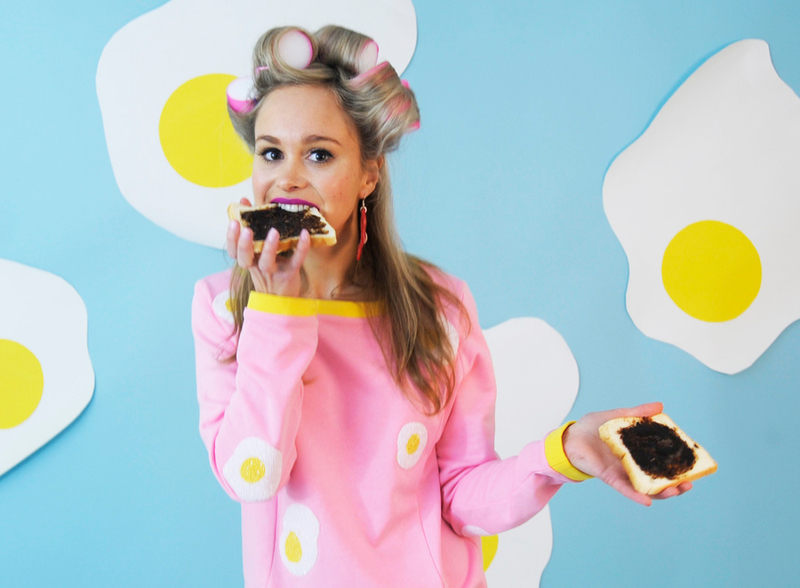 Be sure to pop by the Eat.Me.Do stall at our Melbourne market next weekend for this amazing collection of clothing and accessories, and even a Lucky Dip vending machine! 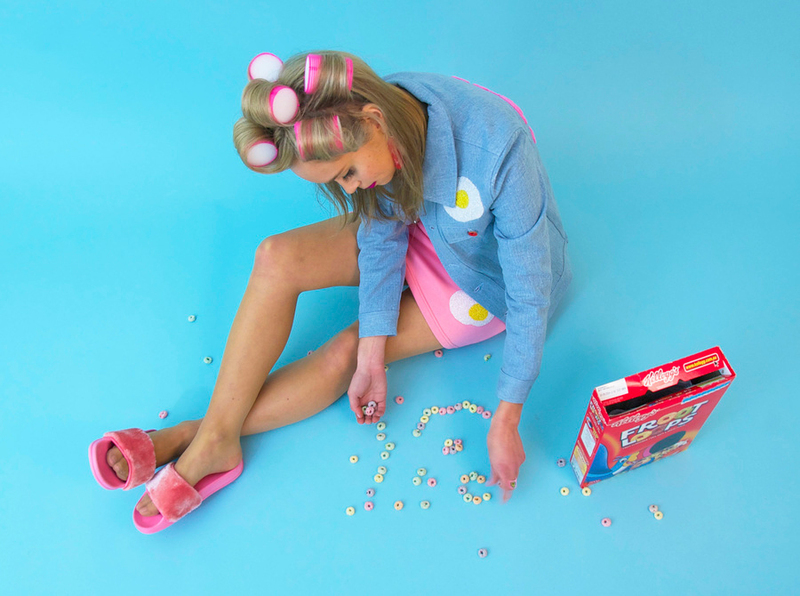 Read on for our interview with the label’s founder and designer Lana Ivachev. So I stubbled into creating EAT.ME.DO by accident, after finishing my advertising degree. I always knew I wanted to do something creative, so I came up with a real life project to show potential employers. However I ended up ditching my advertising aspirations and sticking with EAT.ME.DO after getting such a great response from people. 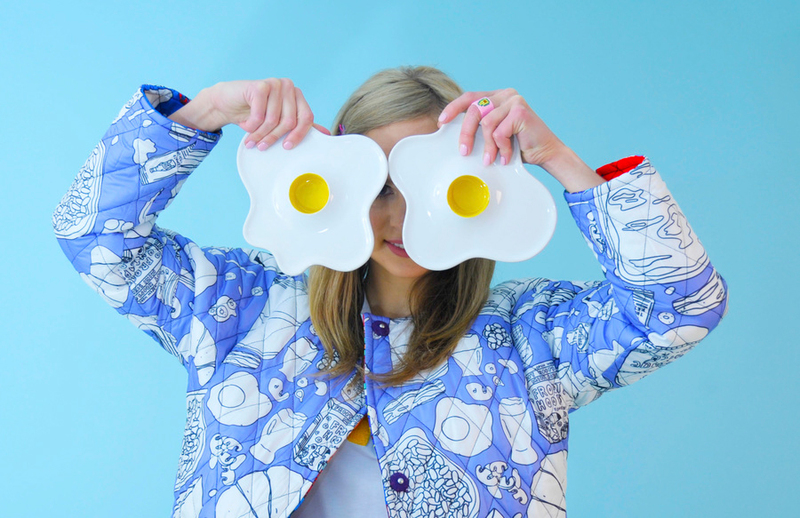 I mean who wouldn’t want to spend there day making fake food and designing? I’m inspired constantly by the things around me. I’m not so much inspired by a person but by everything from colour, texture, nostalgia and food (obviously). I can quite easily spend a day finding inspiration on pinterest and walking the isles of the supermarket. Tell us something exciting that you have planned for Eat.Me.Do this year. I’ve got so many exciting things planned for EAT.ME.DO in the coming year, where do I even start? I’m constantly thinking of new ways to grow and what the next foodie inspiration for the new collection is going to be. 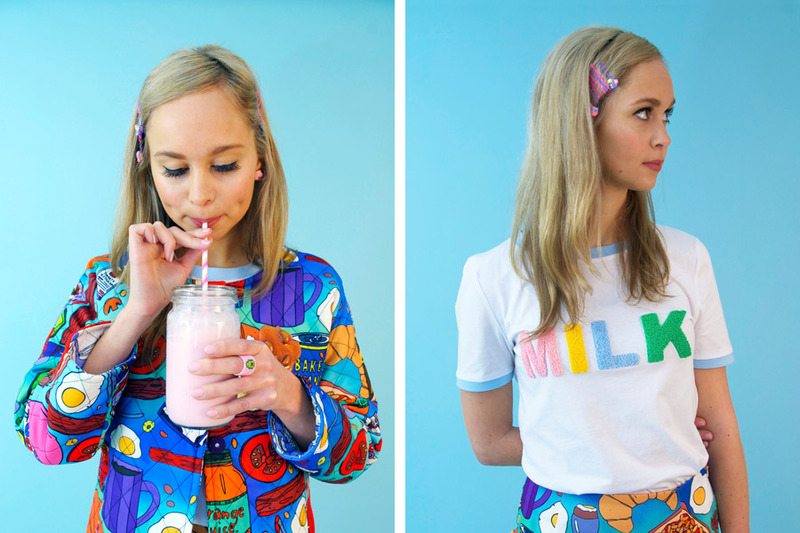 I’ll be launching the new Breakfast collection and candy range at the Melbourne AW16 Finders Keepers, along with my brand new Lucky Dip vending machine! Make sure you come down to my store and have a play with the new machine and pick yourself up a surprise. I’ll also be launching a collection of EAT.ME.DO vending machines so you can get your foodie fix on the run. It would definitely have to be social media, in particular instagram. This tool has allowed me to reach people not only locally but also internationally. I feel very fortunate to have found so many lovely customers, creatives and designers through this media channel, it has been a priceless resource. Oh gosh, it’s pretty hard for me to just pick one piece that I love. Everything has their own unique characteristics that I love about them. 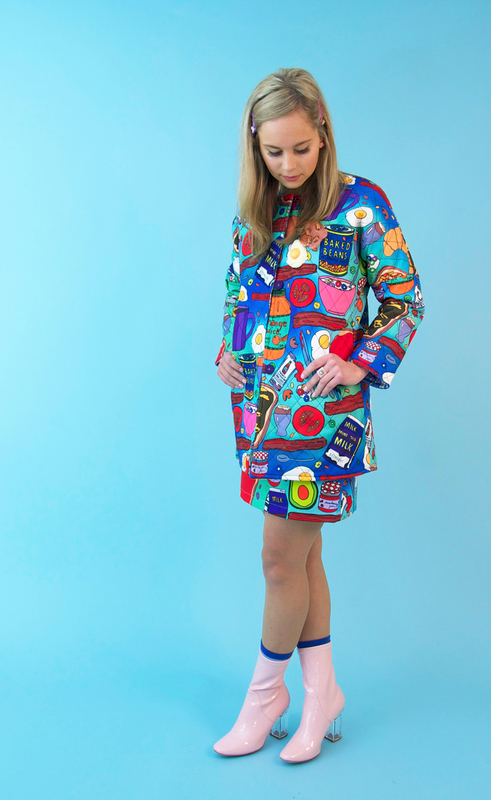 But if I was to pick just one I would have to say it’s the new reversible Magical Breakfast coat! 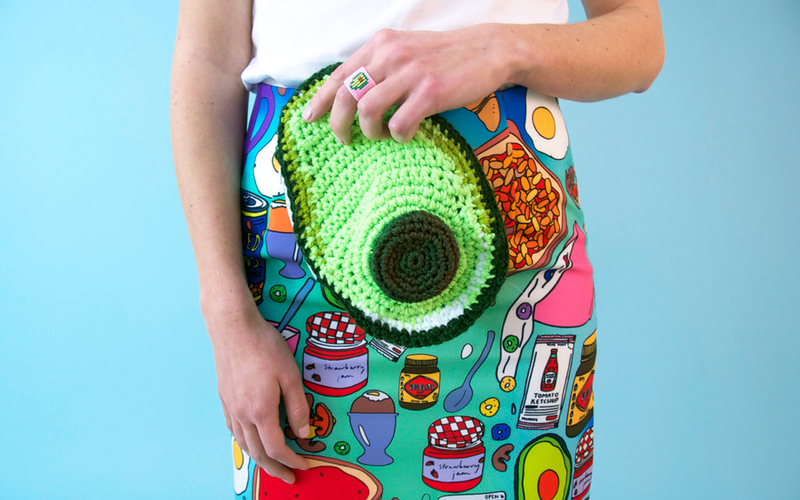 It’s super bright and filled with all your favourite breakfast treats and can be worn two different ways depending on your mood. 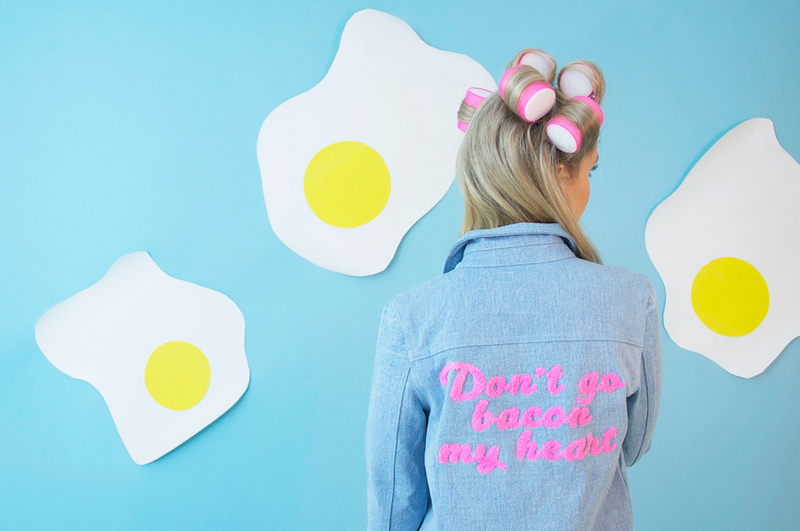 If you’re feeling like a rainbow or a more subtle this coat has you covered.